This is because the file is from unknown source. It is activated once you give the first use. So, if it is possible for you to downgrade then go ahead and do it and then follow our guide. After complete the installation then you need to click on the open option, after click on the open option, it will be taken you to the setting option menu. 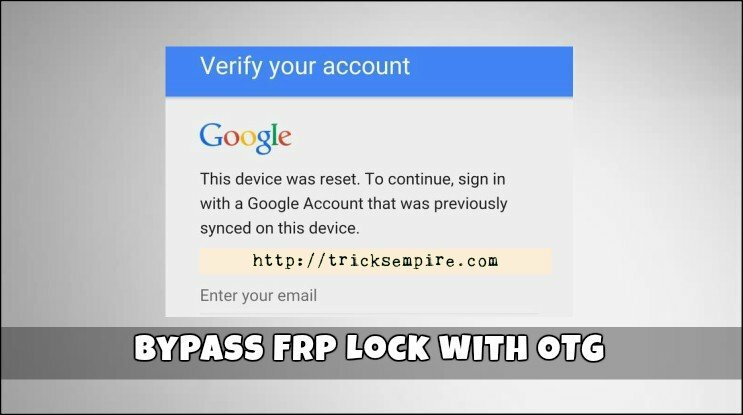 We have tried the downgrade method to bypass frp lock and it worked perfectly on all the devices. Make sure you follow all the given steps carefully because even one missed step can ruin the whole procedure. We hope that you followed the procedure carefully and now have access to your device. For going to software updates option, you will have to hold volume up key. It protects your Android devices from unauthorized access if you lose your phone, stolen or someone does a factory reset without your permission. There are no hidden charges or costs in this app. This is required for the method number 1. This is how you can install the Factory reset protection or frp bypass apk tool on your android device. Try to use other 2 Methods which are posted after this method. In most cases, users forget their email or password and are stuck on the Google verification screen. In case, if your custom binary is blocked then you should read this guide on. After turn on the option then you can install the file. There you can verify your account. Factory Reset protection is one of the great and awesome feature added by the Google to the latest Android version Lollipop 5. Once downgraded to a lower version, the method will work for you. Here we will give you a detailed guide to never have trouble with the Google Factory Reset Protection in future if you forget the Google account details. You can now add new Google account. You can use the link given below to get frp bypass v7. Hence, after the rebooting of your device, you will bypass the google verification process. As we have told that factory reset protection released with Android 5. Selecting this option, you may carry on the factory reset and wipe off all data of the device including your previous google account. It is, surely, a in point of fact absolute best and crucial serve as to have on the other hand will also be problematic and worsening for individuals who put out of your mind the password yourself. After that, you can see the Google account submitter box that required to give your Google username and password. 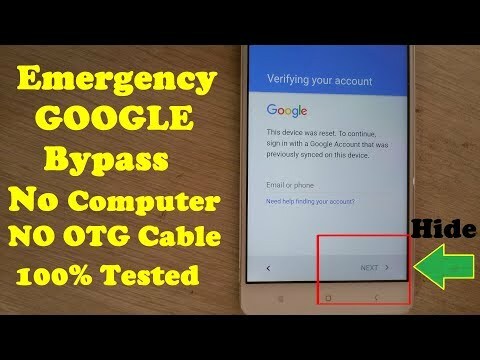 For opening your device theft need to submit your Google account and password. If you can do it by following our first and then follow the same instructions above. It helps you to unlock your device from the Factory Reset Protection. After the hard reset, the user has forgotten the qualifications. Did you I forget to mention! There are many ways to use the app. You can also go to your local Mobile software shop. If somebody who found you lost phone also knows about this method, then there is nothing that can stop him from using your phone. 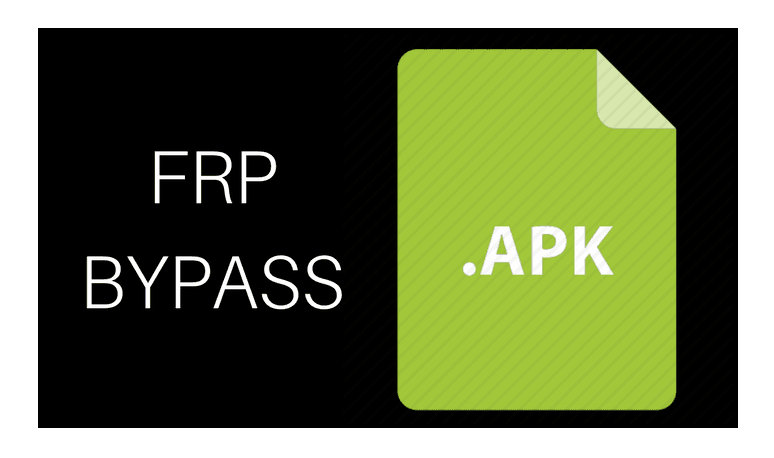 FRP Bypass APK 2018 Download [Latest] V1.0 Free for Android! Other device users are also facing the same issue when they forget their google account login. Tap on Factory Resets and then verify the process. If you are using a new Android device, it will work on that too. Besides, Master Root is the rooting app that allows to access and operate the system. Then find the Backup and Reset option and click on it, after that you need to tap again on the wipe all data option. We have provided here various tools and there uses to successfully reset your account without any trouble to you. Hope these two methods helped you to clear your doubts on how to bypass google factory reset protection. You can deactivate the security lock of your android device using this tool with ease. Since the inception of the Lollipop in the Android devices, the Factory Reset Protection i. Both Samsung and other device users can follow this guide for easy frp bypass. Step 7: Go to download folder and run the bypass app apk to install it. In general, whenever someone faces a problem on their device they factory reset it. It is possible that many of times owner himself forget the details, in such cases new account is required to input to reset the device.